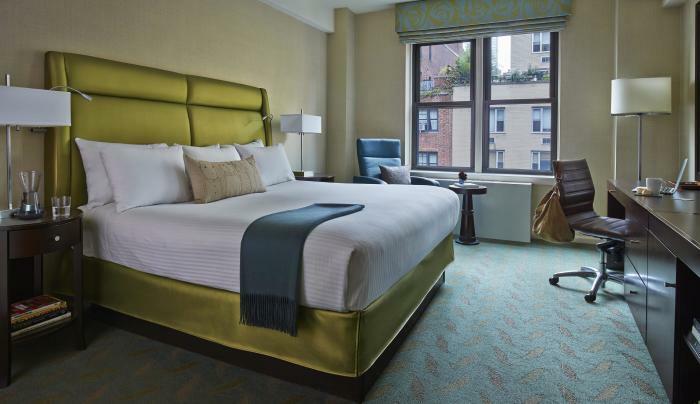 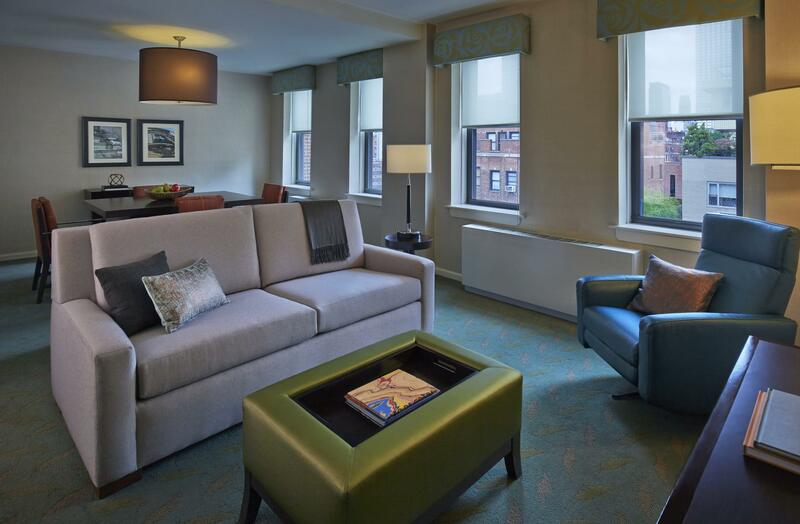 The newly redesigned Shelburne NYC, an Affinia Hotel, is located in the charming yet vibrant Murray Hill neighborhood on Manhattan's East Side. 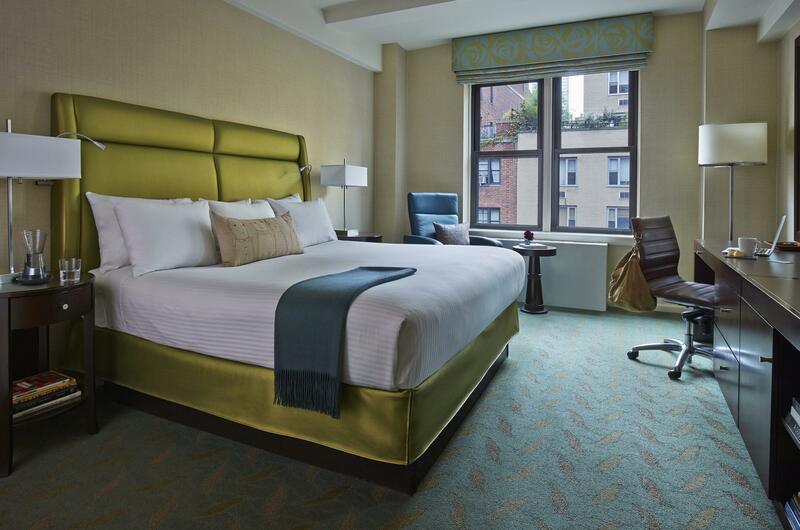 Following a recent renovation, the hotel is brighter, bolder and more in tune with the neighborhood. 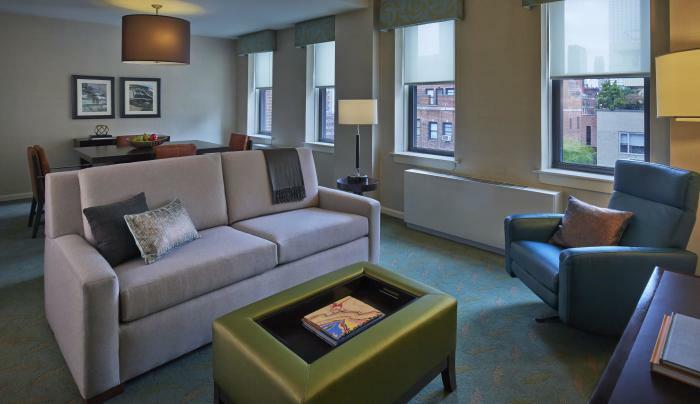 All 323 guestrooms and suites feature eclectic decor, flat-screen TVs, sleek kitchenettes, well-stocked mini bars and new spa-like baths. 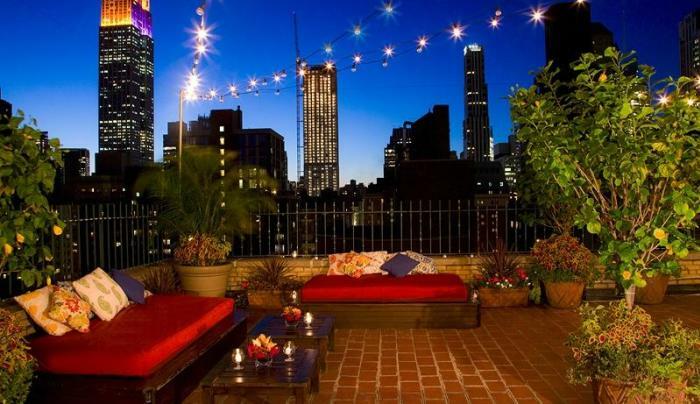 The property features Terrace Suites, offering amazing skyline views. 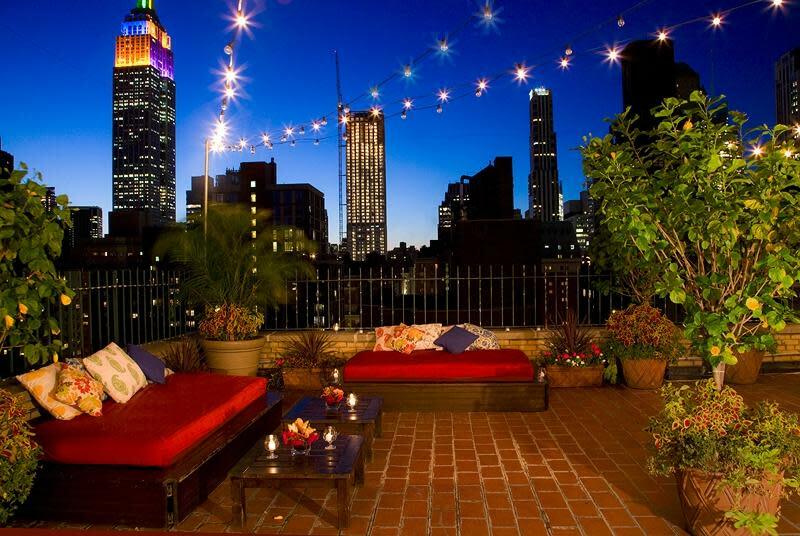 At street level, Rare Bar & Grill serves award-winning gourmet burgers and the rooftop bar, Rare View, features cityscape views of the Empire State Building and the Chrysler Building.